Are you looking to relocate to a new home or purchase a new home? 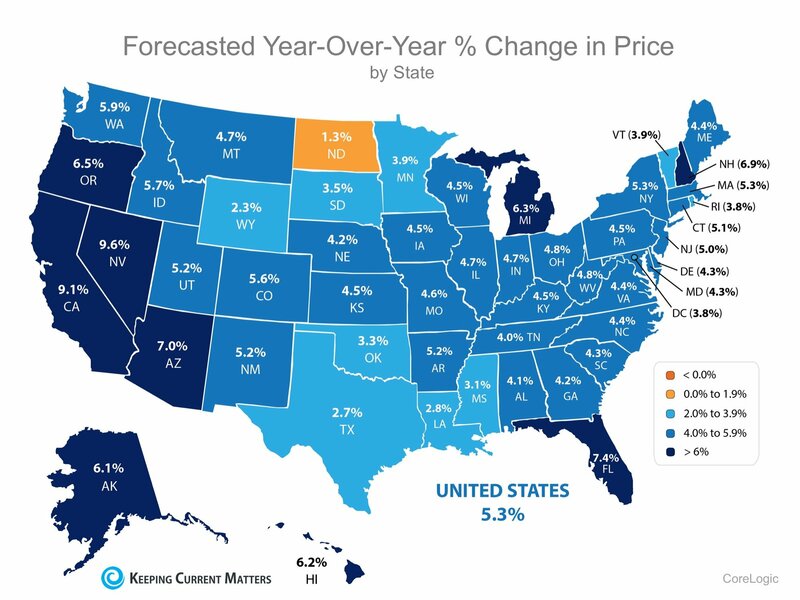 We think it’s best to understand the past, present and future of home prices. 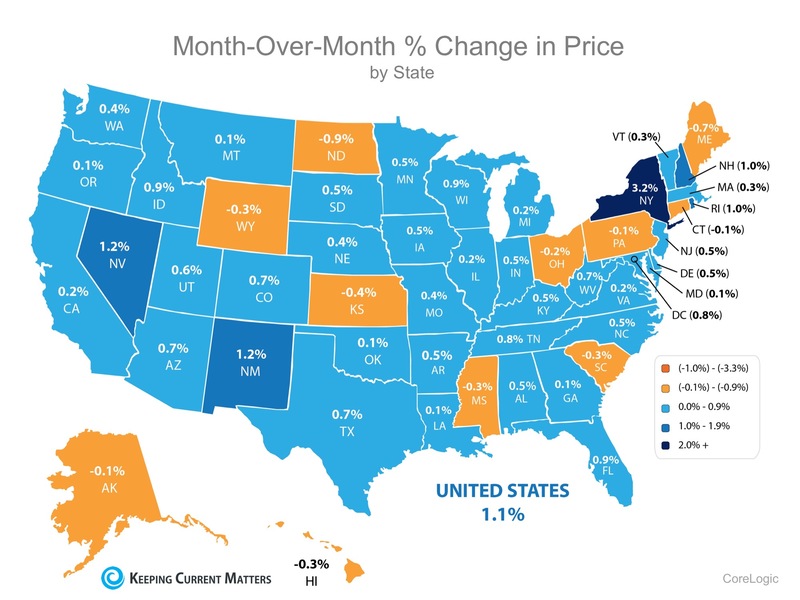 CoreLogic released their most current Home Price Index last week. In the report, they revealed home prices appreciation in three categories. The categories ranged from percentage appreciation over the last year, over the last month and projected over the next twelve months. Here are state maps for each category. 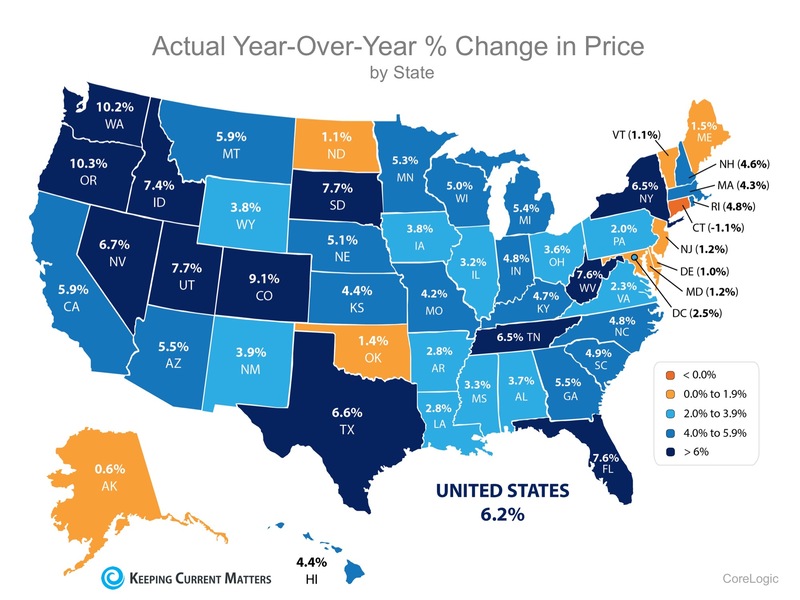 Homes Prices across the country are appreciating at different rates. Maybe you’re planning on relocating to another state. Perhaps you are waiting for your home to appreciate more. You could also be thinking of purchasing a home in the future. Whatever the case, you need to know that the home you will buy in another state may be appreciating even faster.